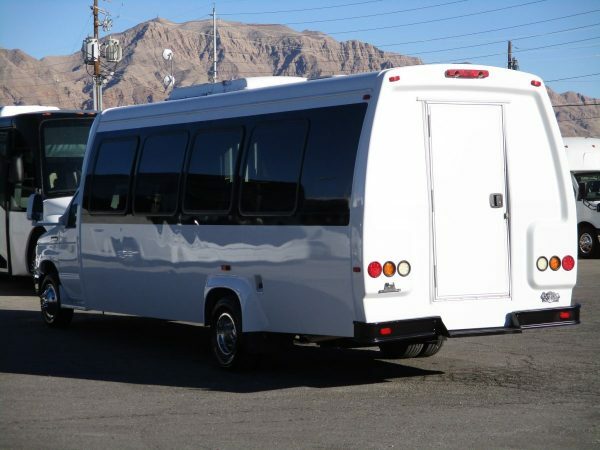 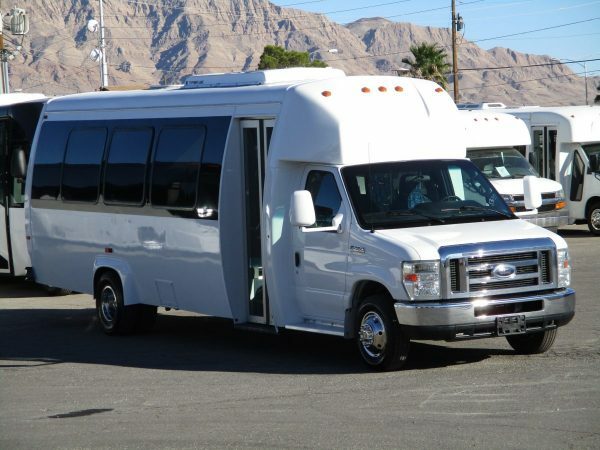 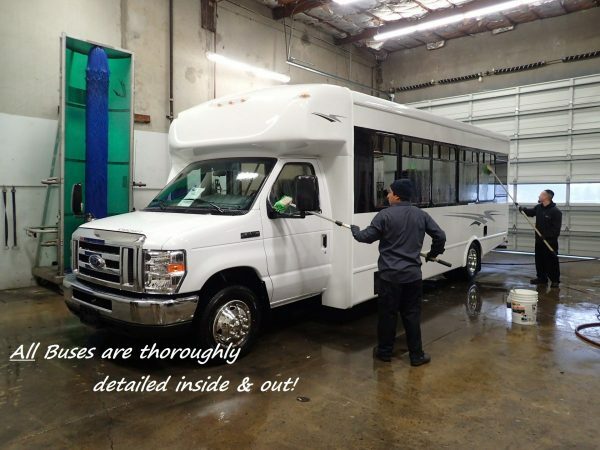 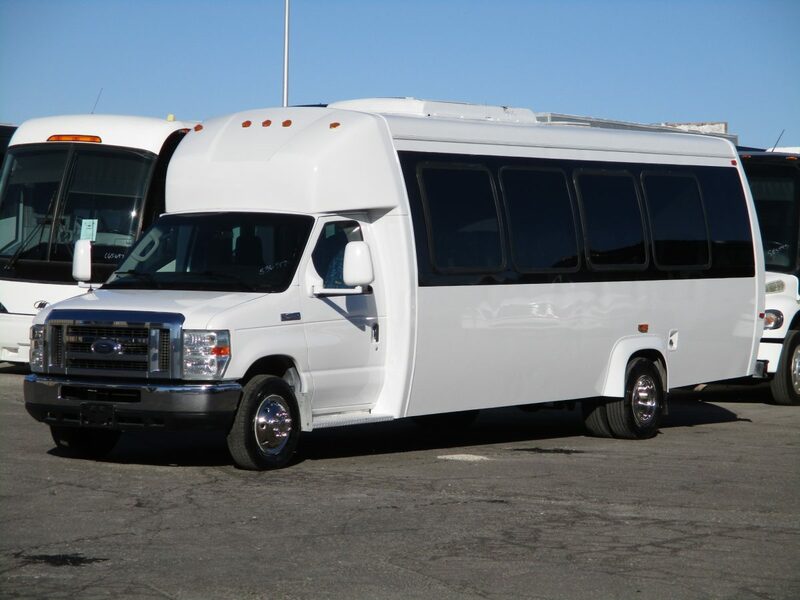 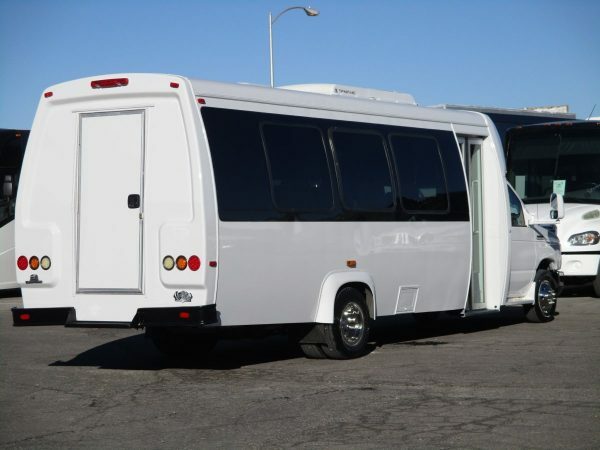 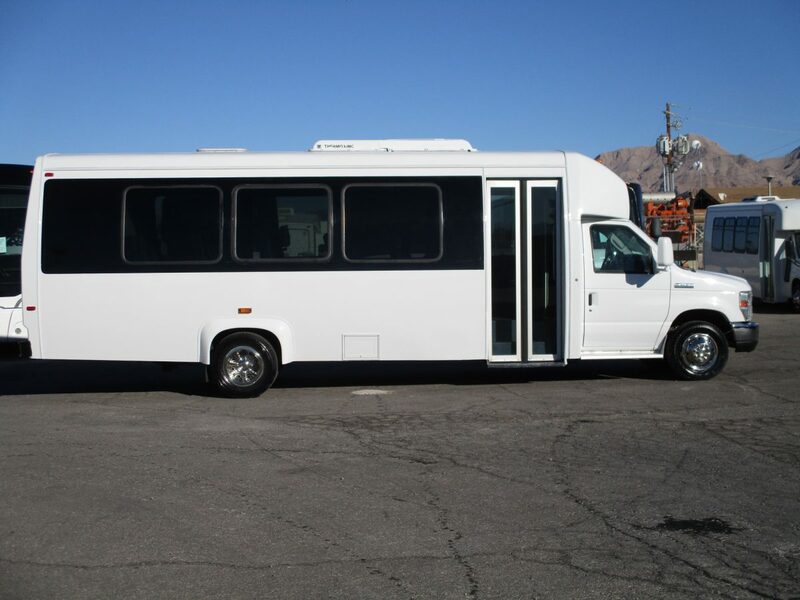 Just in is this gorgeous 2011 Ameritrans 285 shuttle bus. 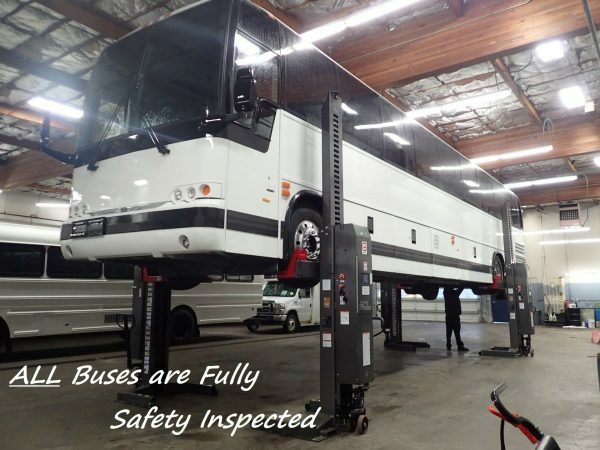 This bus is loaded with features and shows well inside and out. 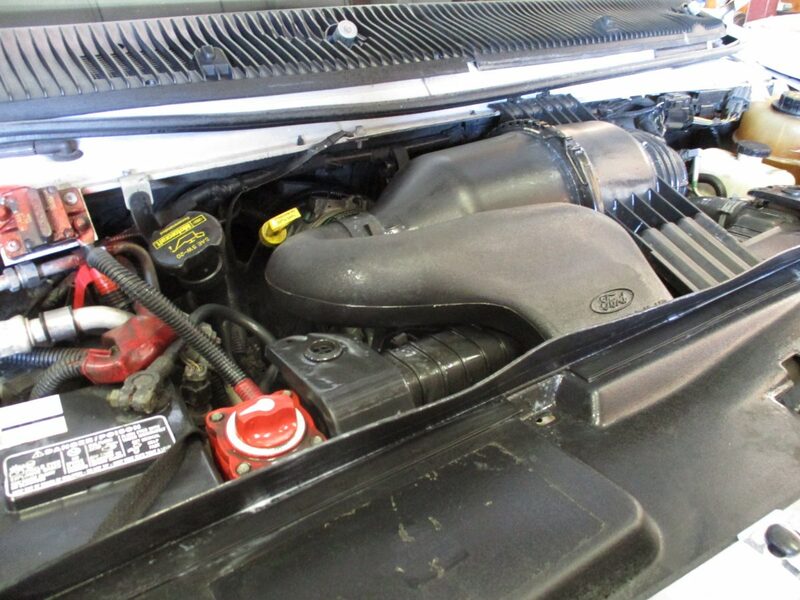 It is powered by the 6.8 liter Triton V10 gas engine paired with an automatic transmission. 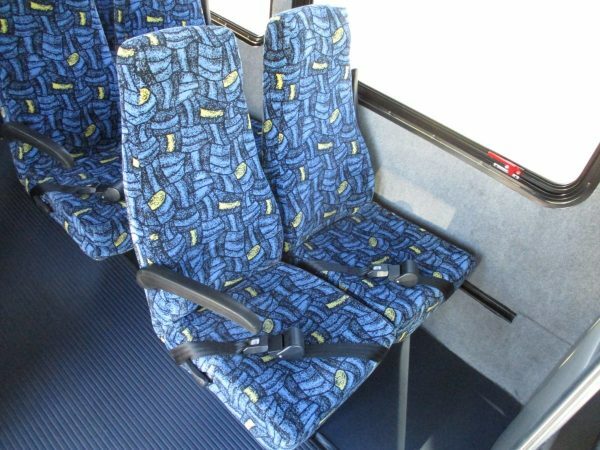 Inside the bus is seating for 24 passengers, which includes a co-pilot seat, on high back recliners with arm rests and seat belts. 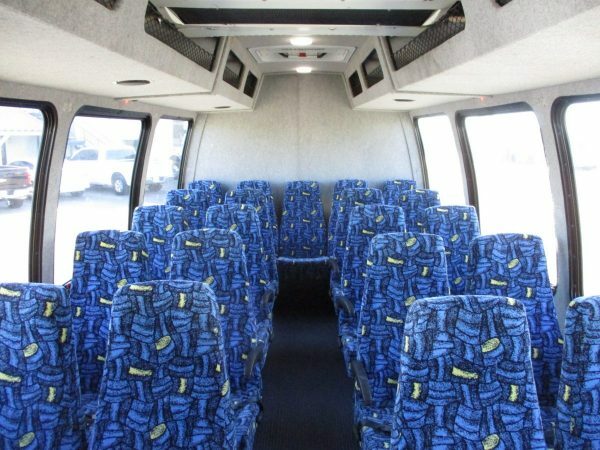 The interior shows very well with no rips or tears in the seating. There is also tons of luggage space between the rear luggage compartment and the interior overhead parcel racks. 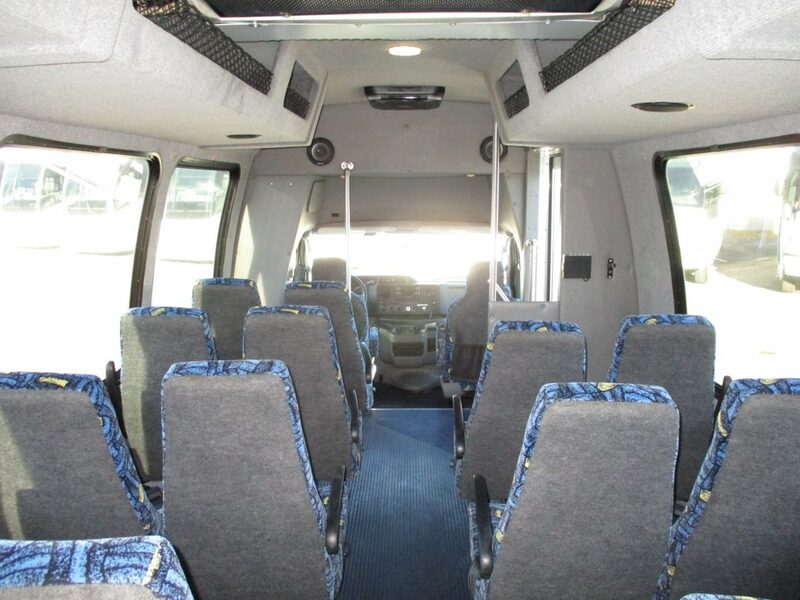 Additionally, it is equipped with a Mor-Ryde rubber suspension system to provide and even more comfortable ride for passengers. 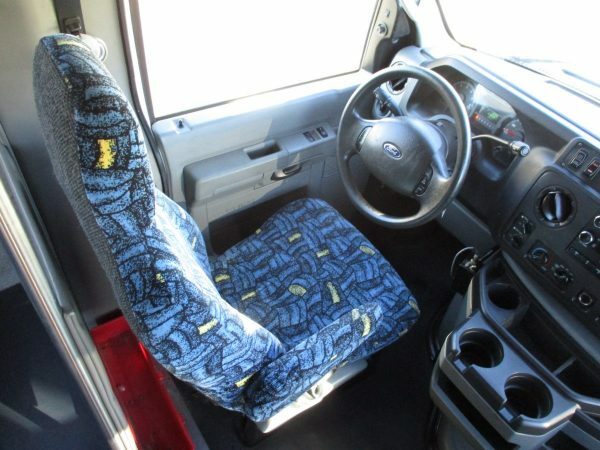 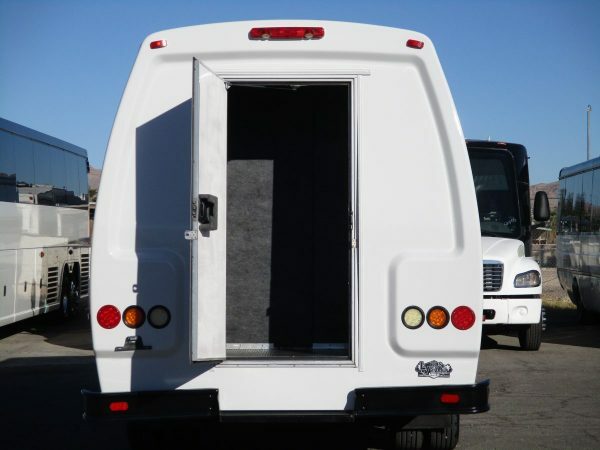 Other options include power windows and mirrors, cruise control, a large roof top A/C system, and more. 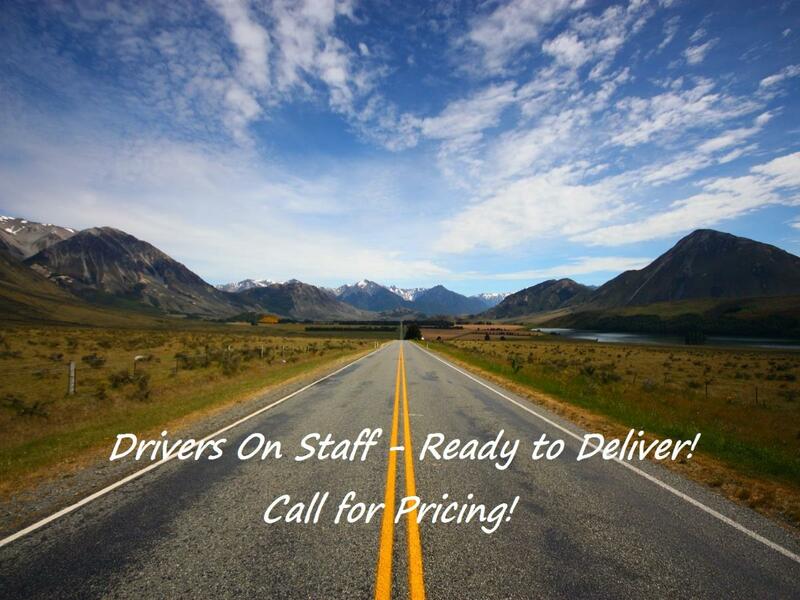 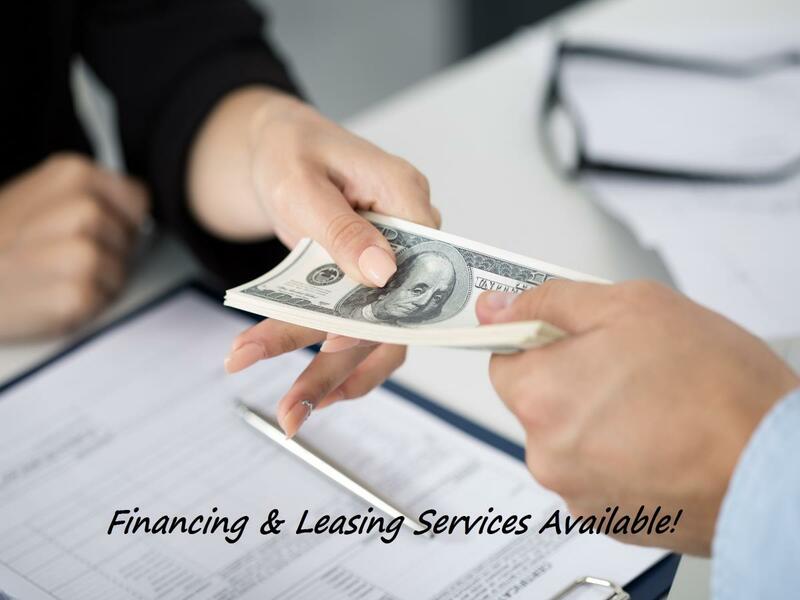 Call us today for all the details. 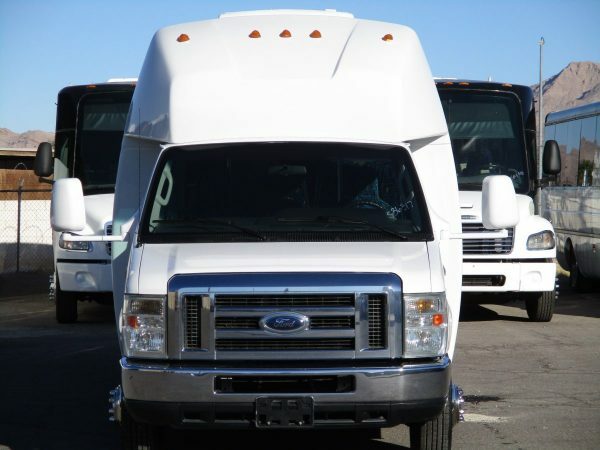 1-877-456-9804.